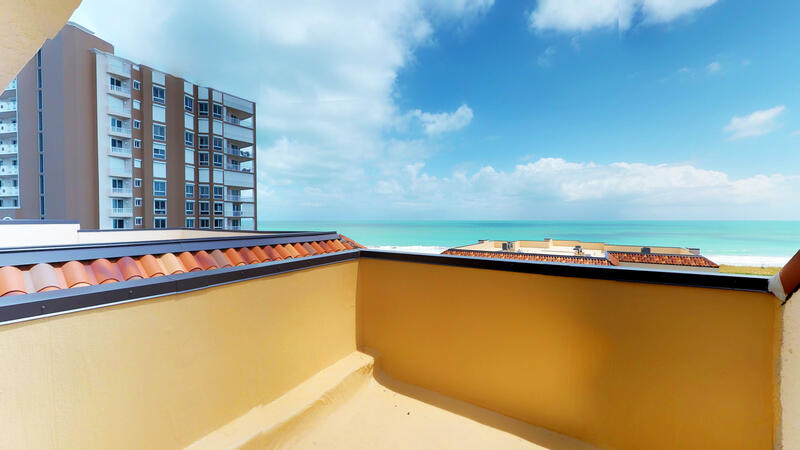 Public Remarks: Want to live on the beach, but don't want a small condo? 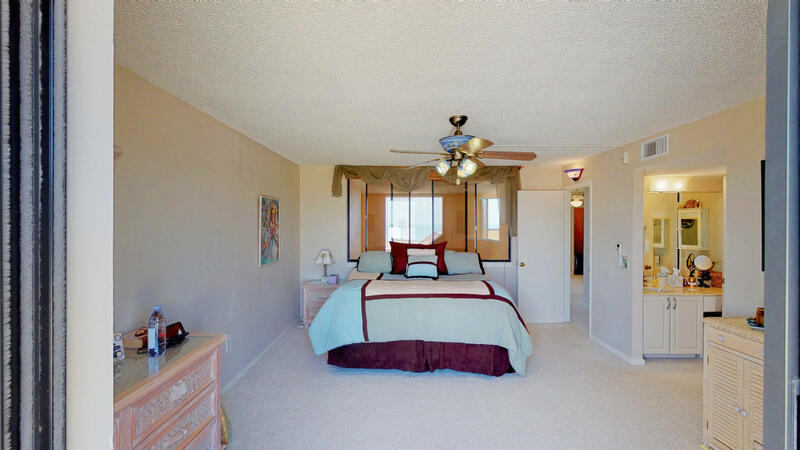 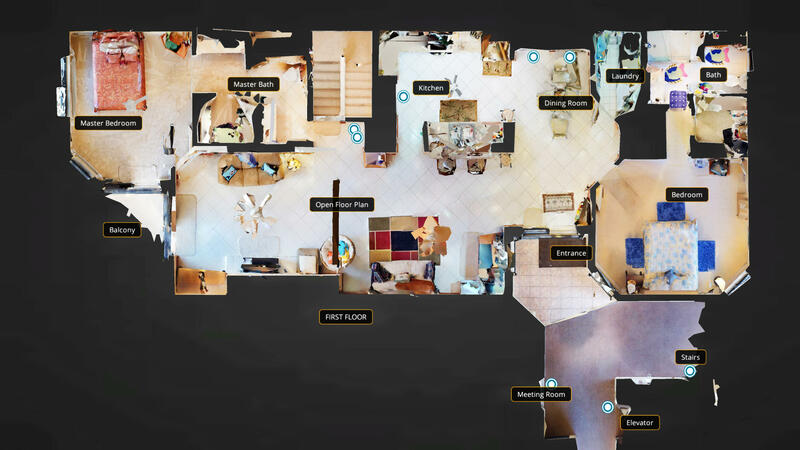 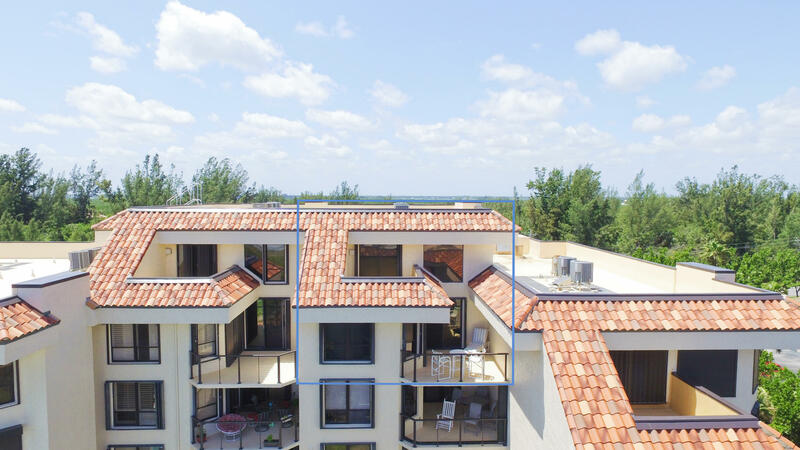 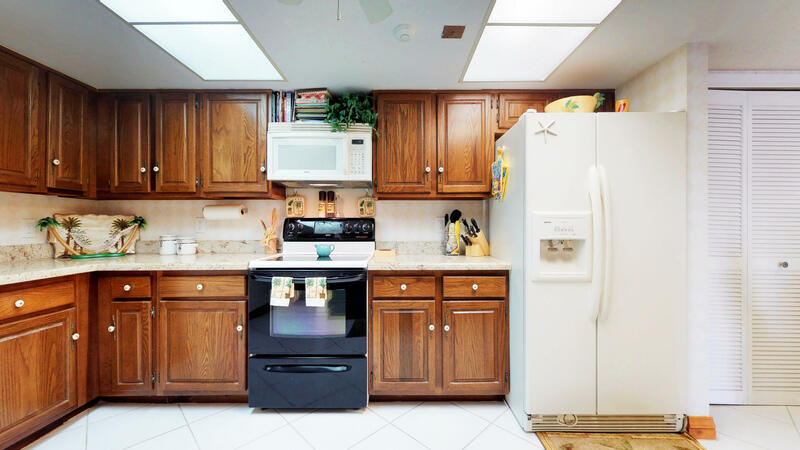 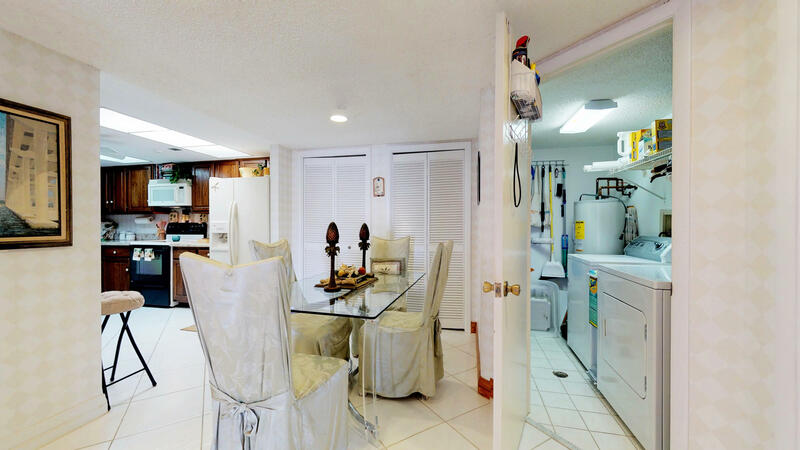 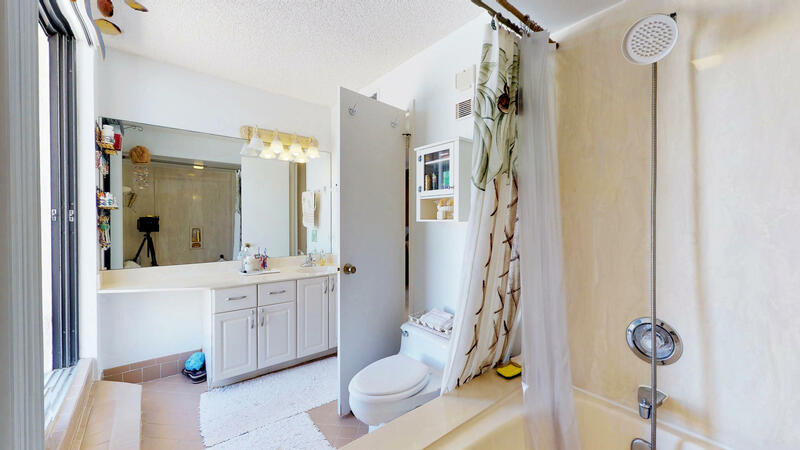 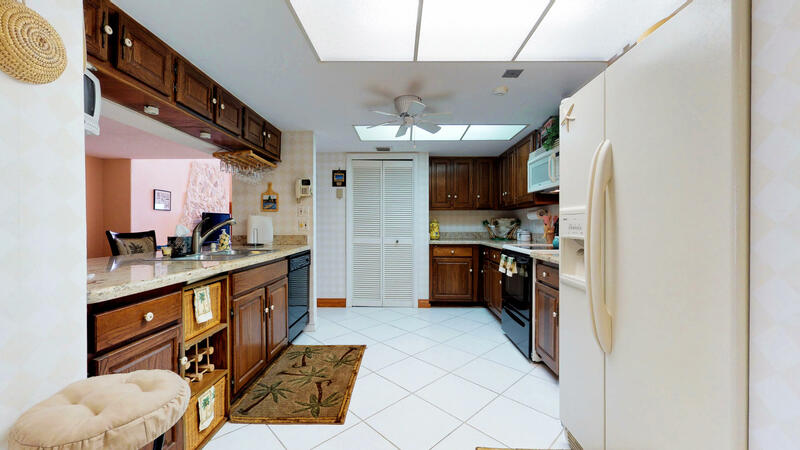 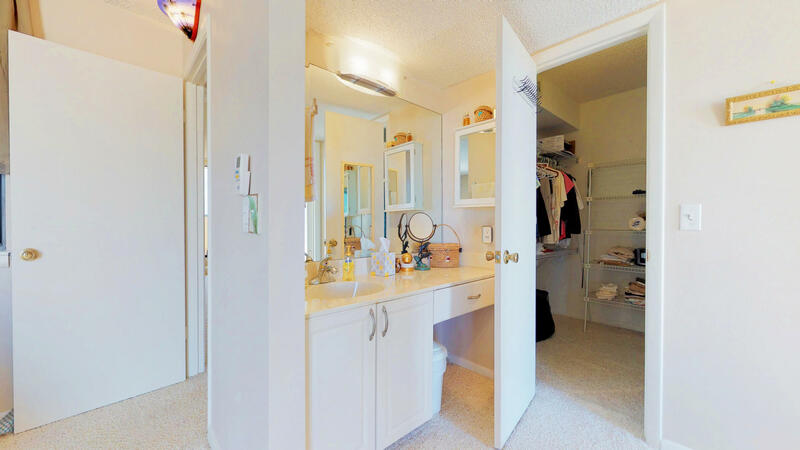 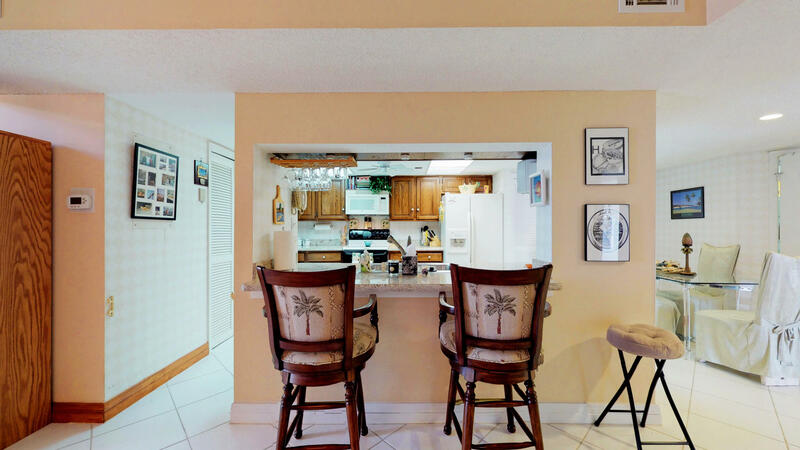 Here's you're chance to own a very spacious two-story condo that feels like a home! 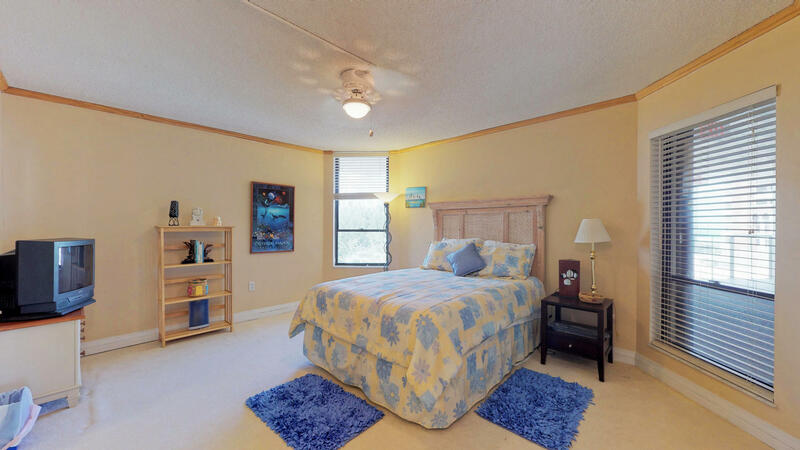 Treasure Cove Dunes is a unique, quaint & charming Mediterranean style community directly on the beach. 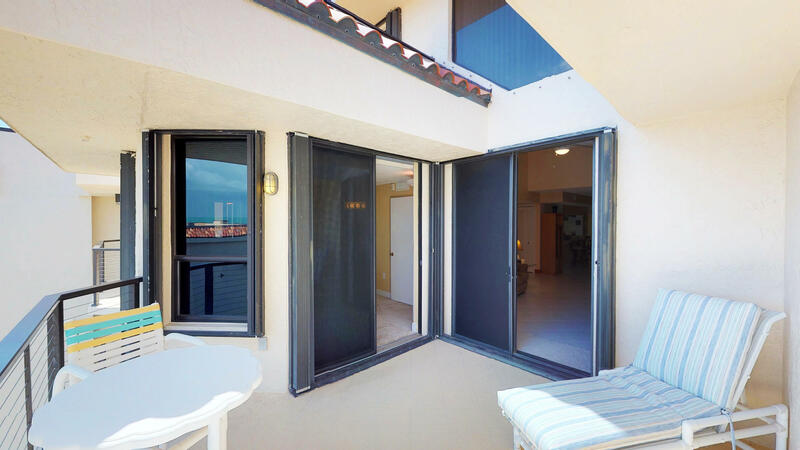 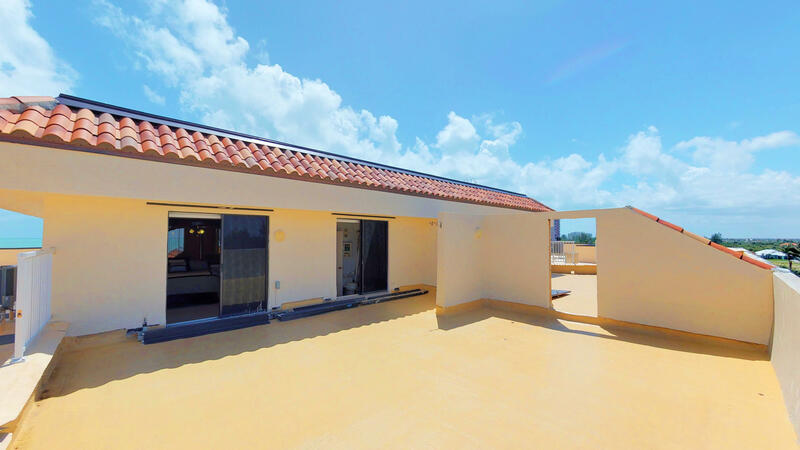 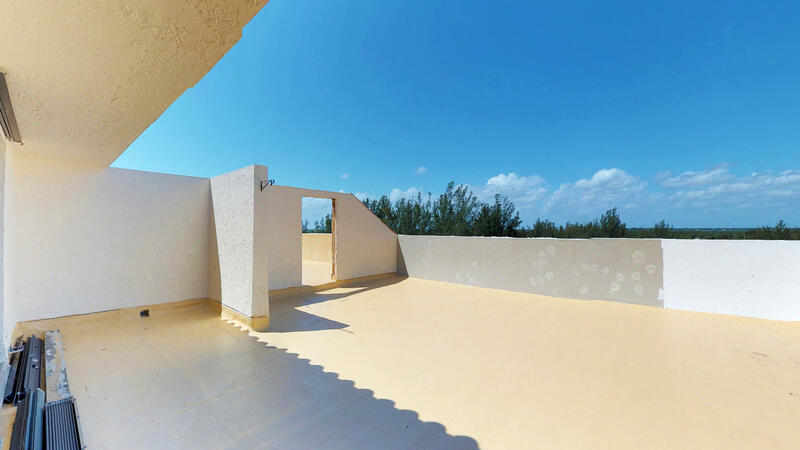 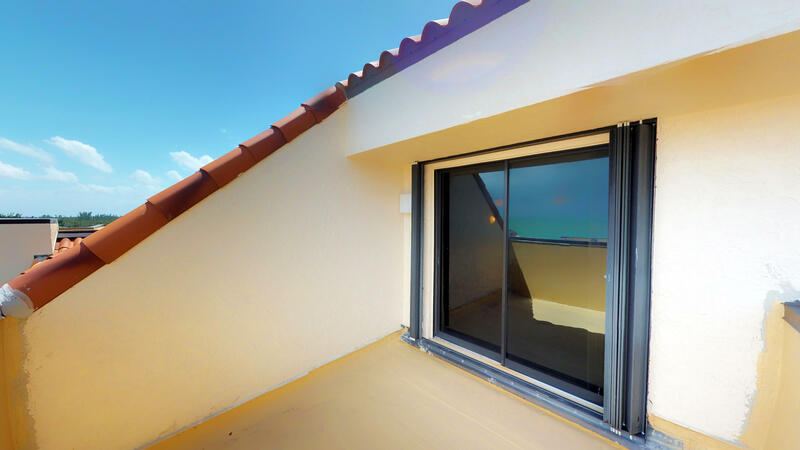 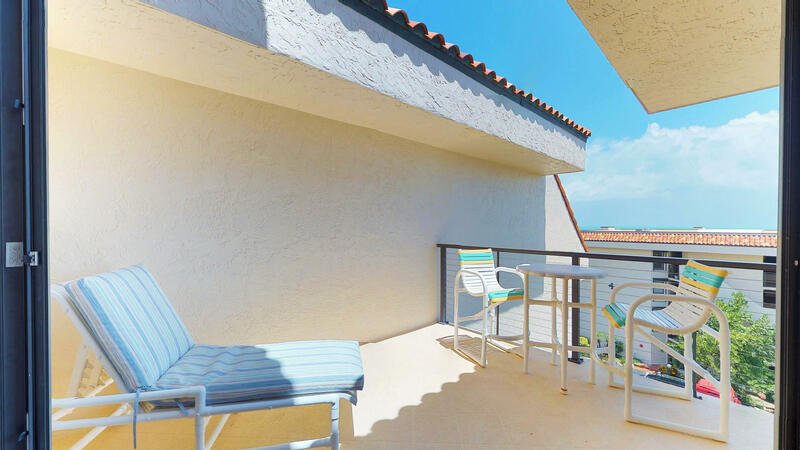 Check out the amazing space with unbelievable ocean views from your...not 1, not 2, but 3 outdoor terraces! 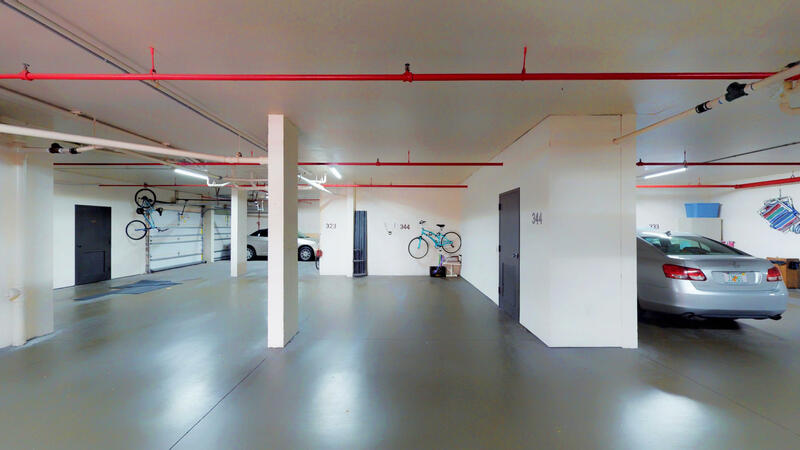 Underground garage parking. 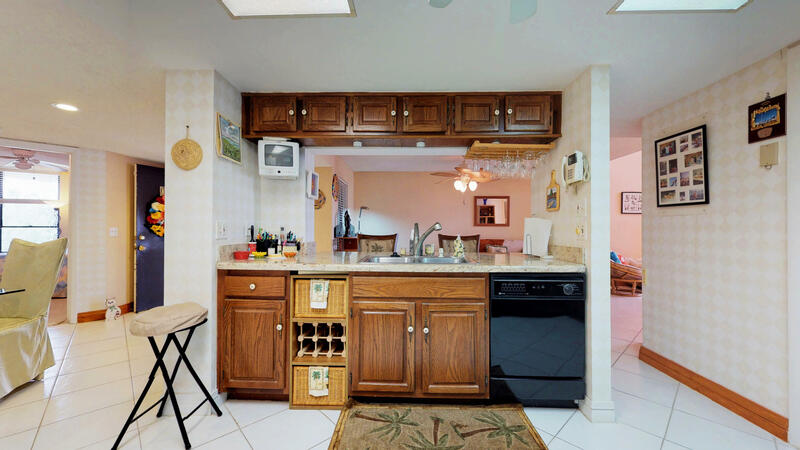 Storage galore! 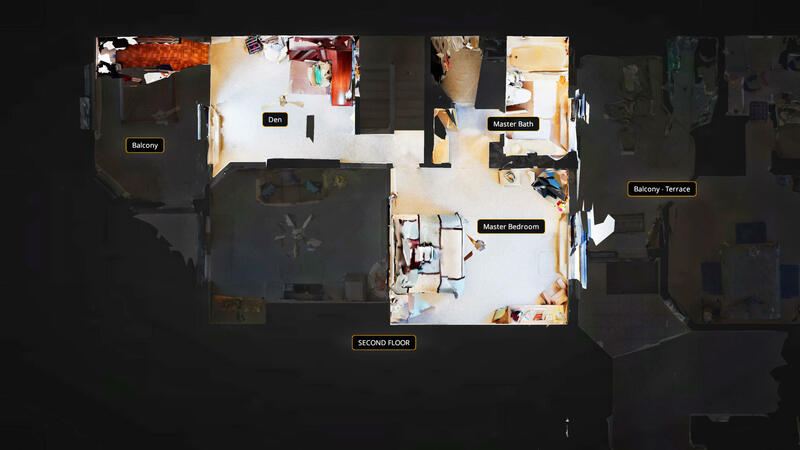 Unique floor plan with 3 master suites. 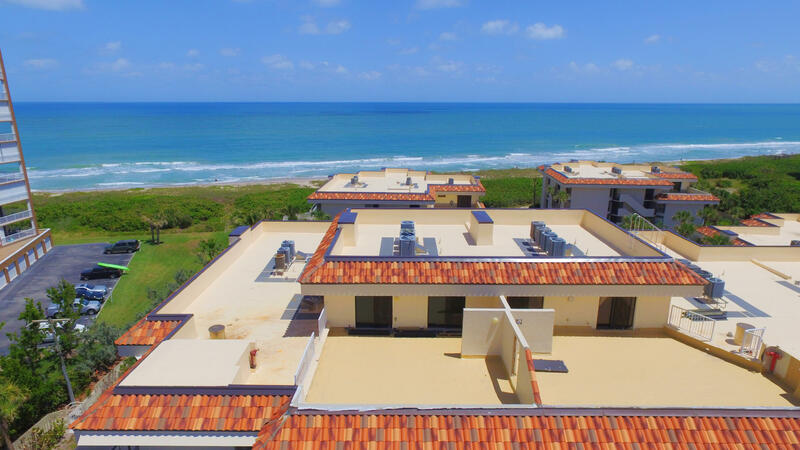 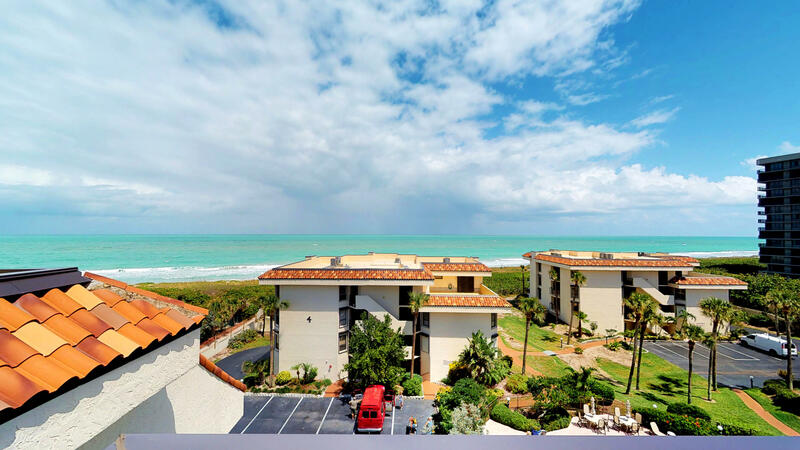 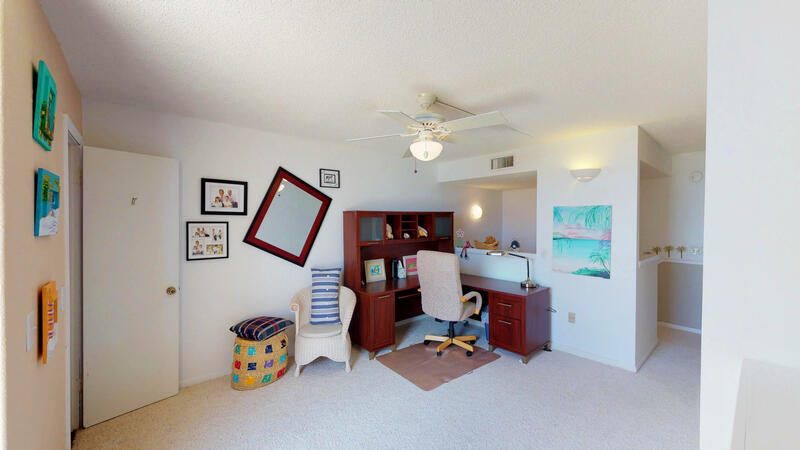 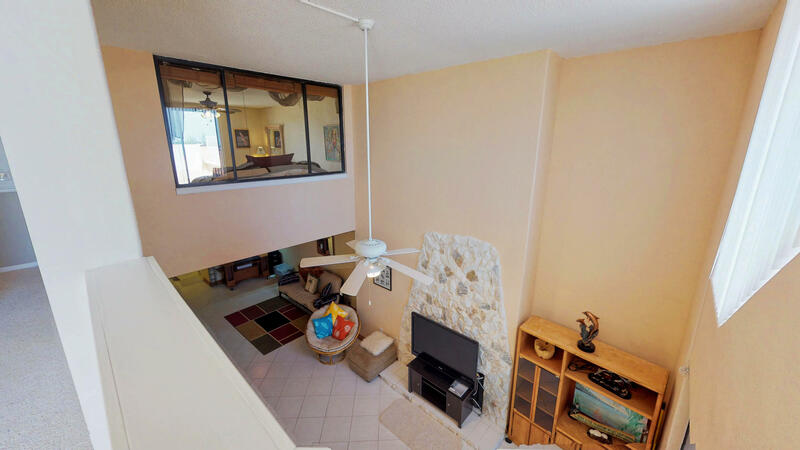 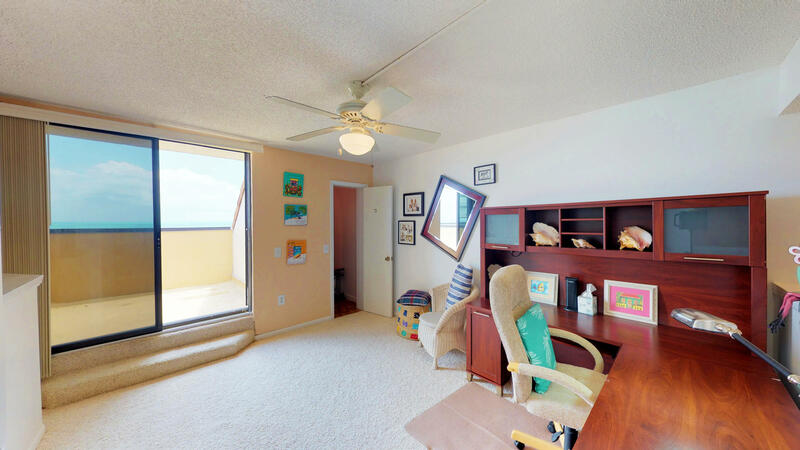 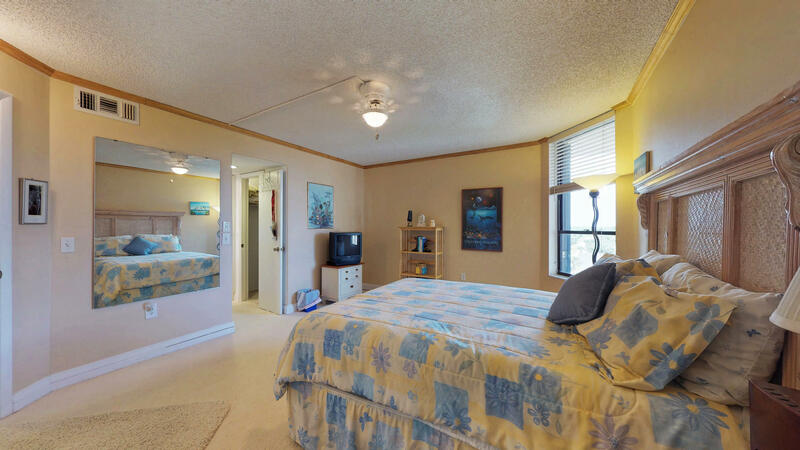 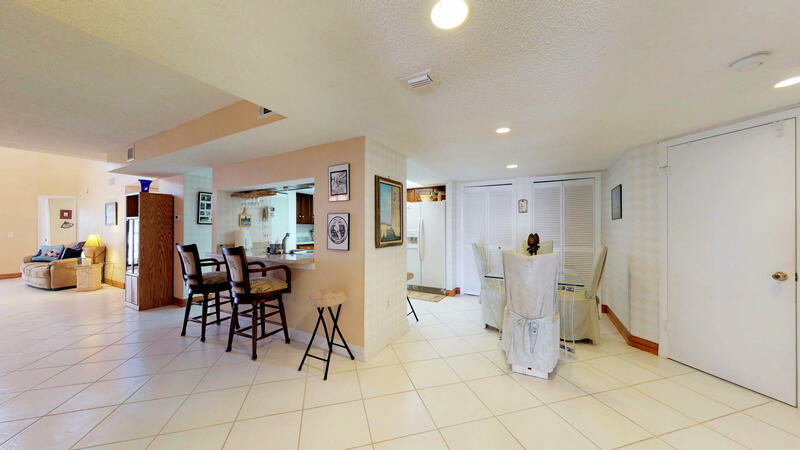 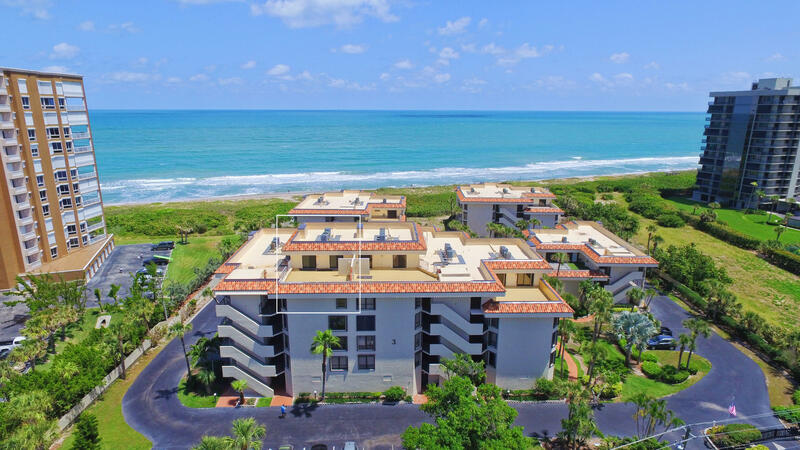 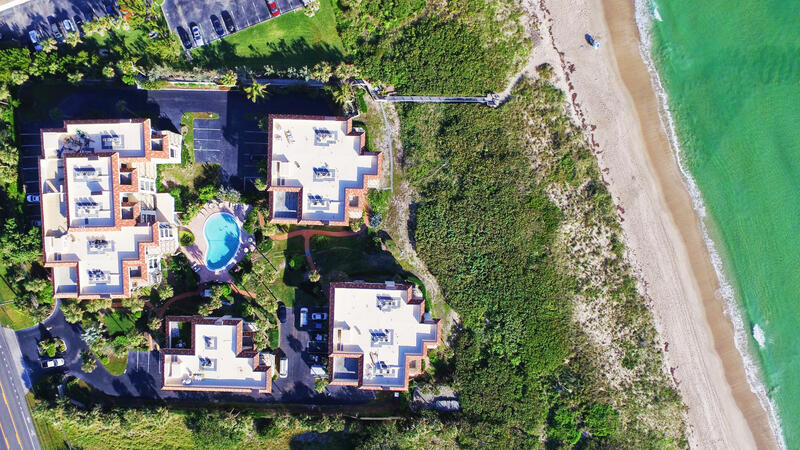 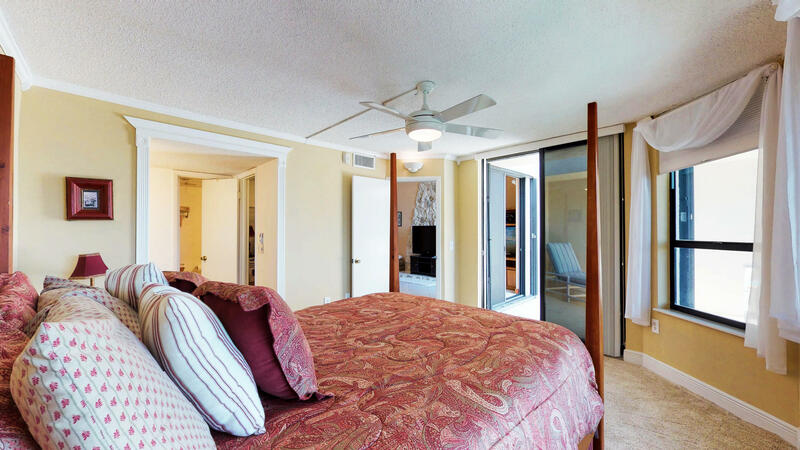 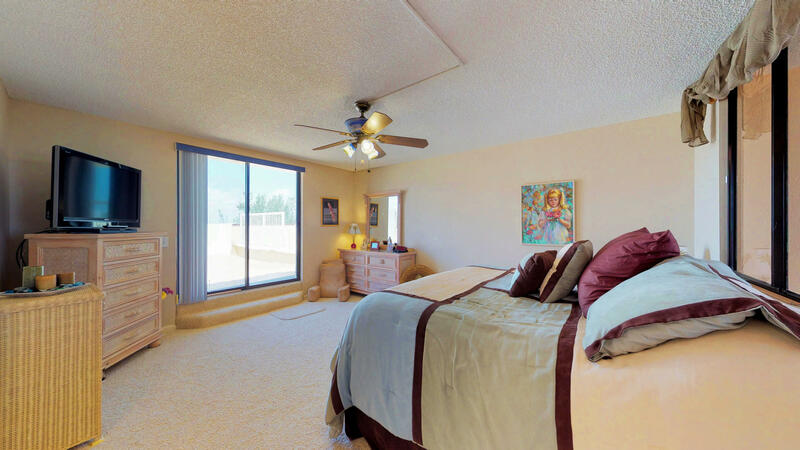 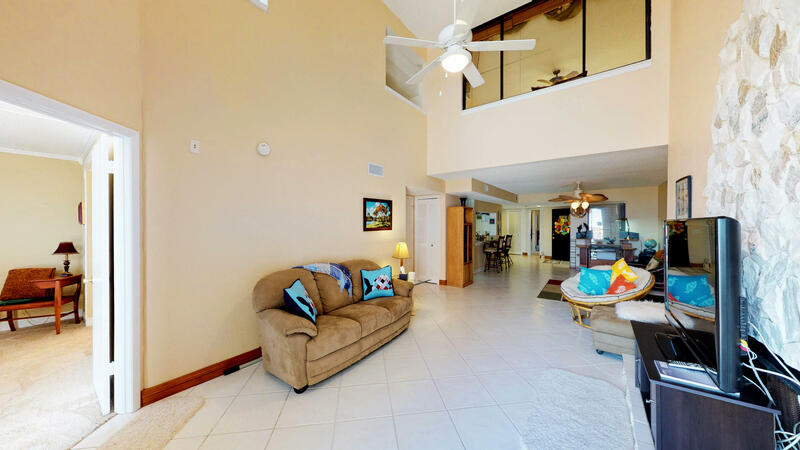 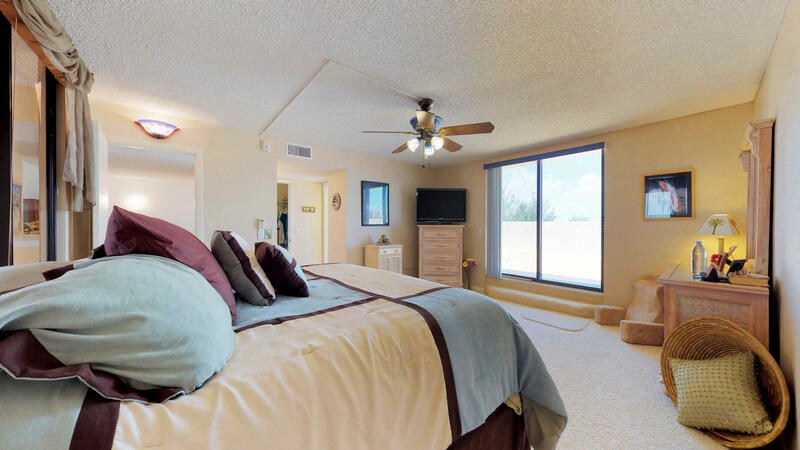 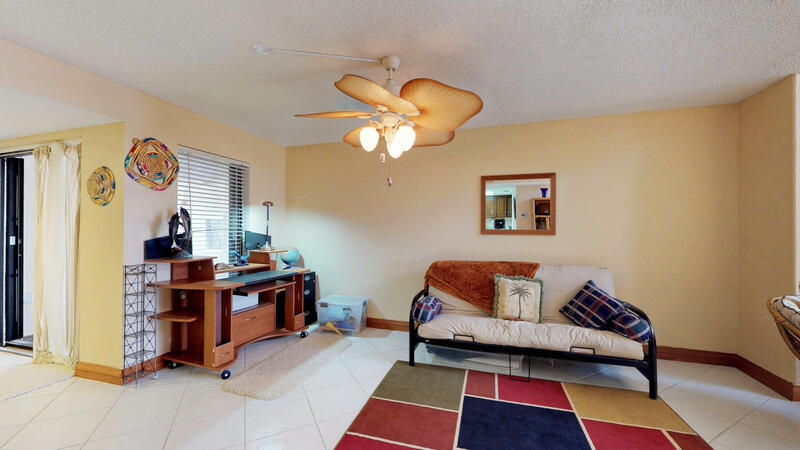 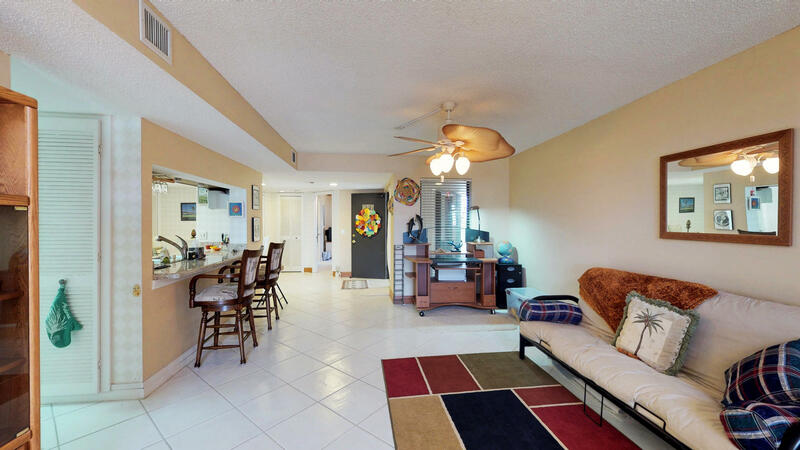 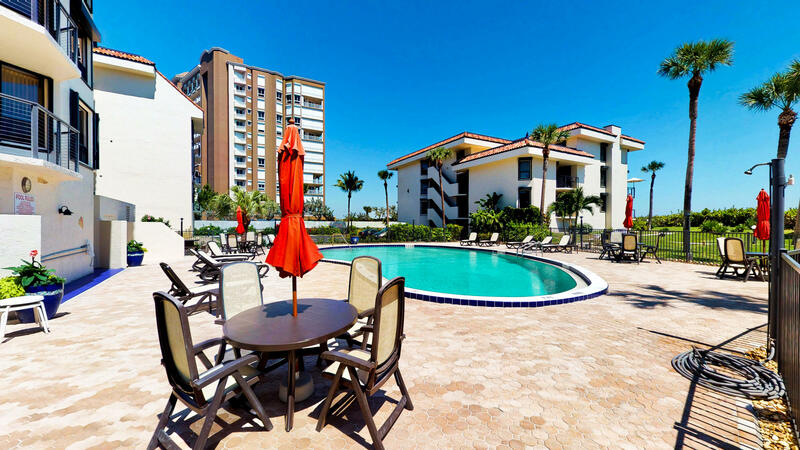 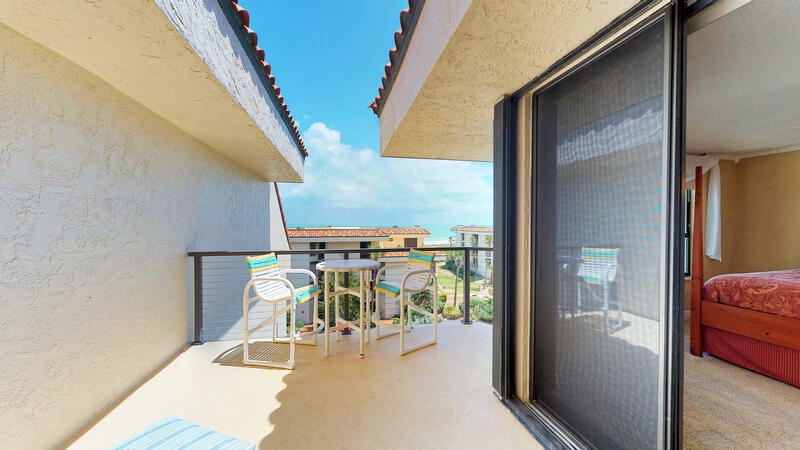 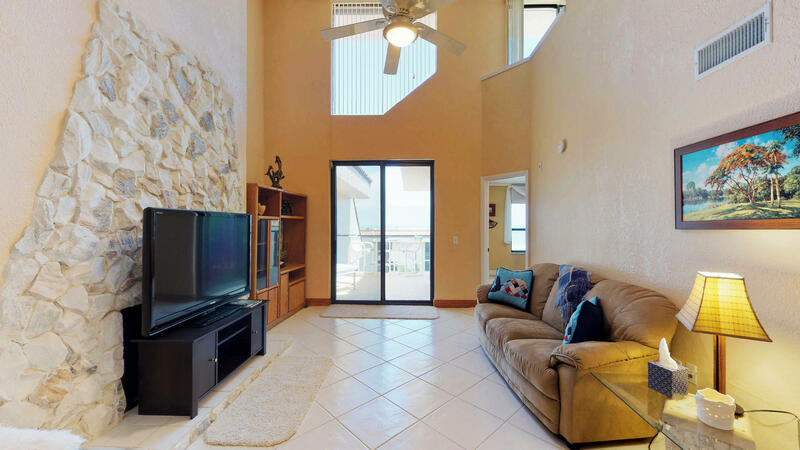 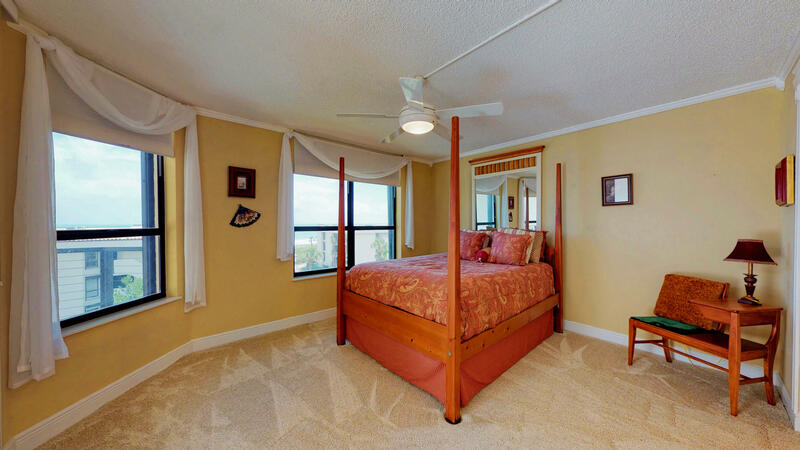 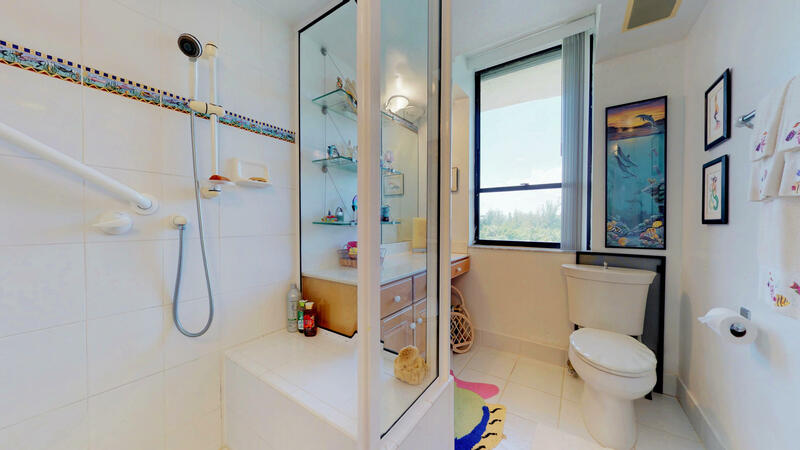 Sit back, relax & enjoy everything Treasure Cove Dunes & the Treasure Coast has to offer!